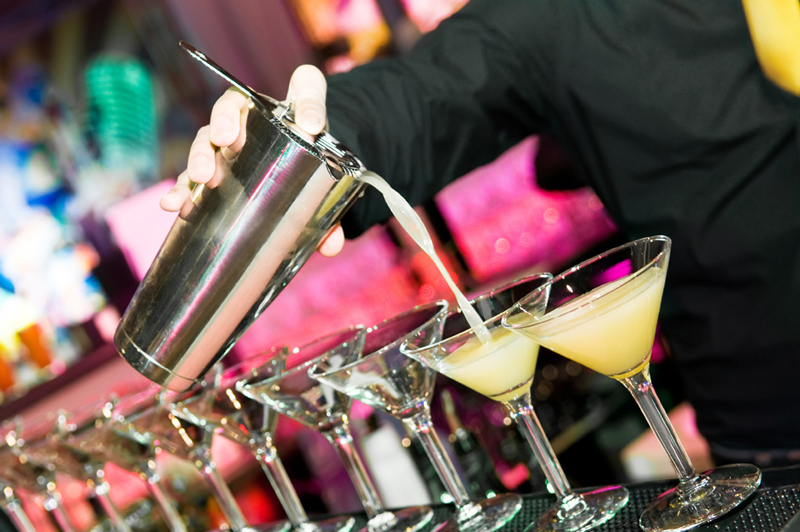 We provide only the most professional bartenders and waitstaff for parties and events throughout New England! Whether you’re hosting a high-end corporate VIP event, a wedding or a casual backyard barbecue, we take pride in providing the highest level of hospitality at every gathering, regardless of the size. 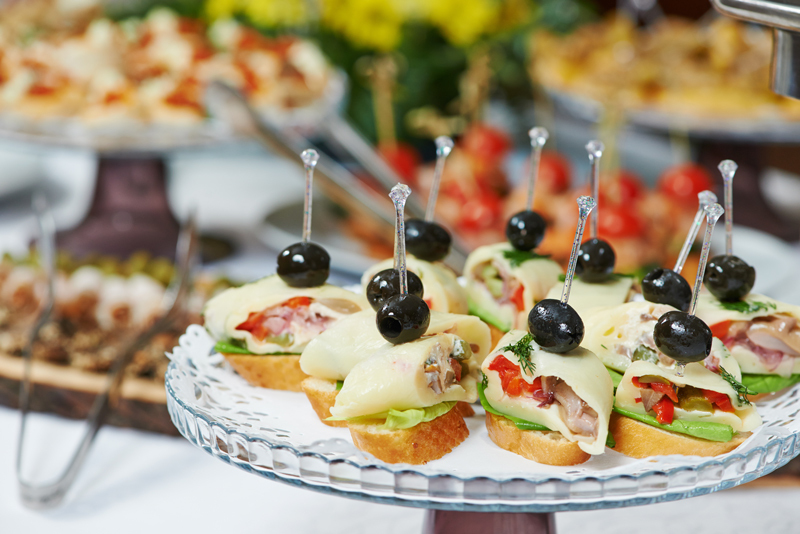 We’ll help make sure your event is Top Notch! We’ll pay special attention to the details: from the expertise of our event staff and the flavor of the drinks to the event aesthetics and all the necessary licenses and permits. 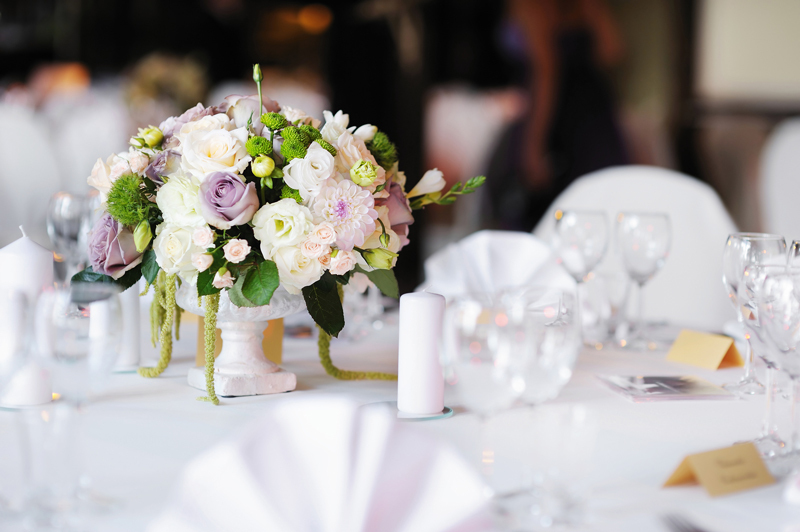 Whatever your event requires we have you covered!